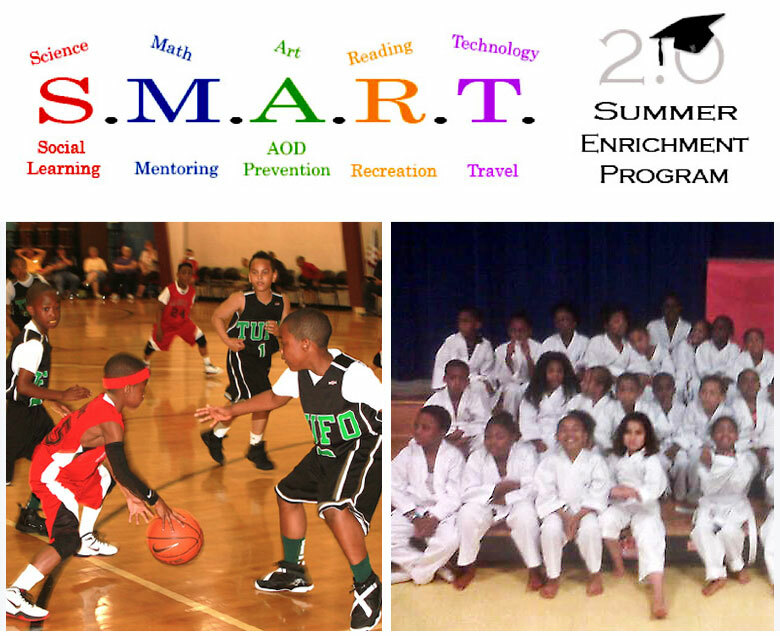 The S.M.A.R.T .2.0. is a nine week summer enrichment program for girls and boys located at Millennium Community School in Columbus, Ohio. We partner with Millennium Community School to provide an exciting and enhanced experience for youth ages 6 to 12. Our program provides a unique blend of academics, recreation, adventure, creativity and sports, designed to improve confidence, reinforce academic excellence, and cultivate life-long learning that will serve as an inner resource for character building. From soccer to robotics, basketball to arts, each day is filled with new experiences and great opportunities aimed at exposing participants to a wide range of healthy, fun activities. Our program capitalizes on both individual achievement and teamwork. 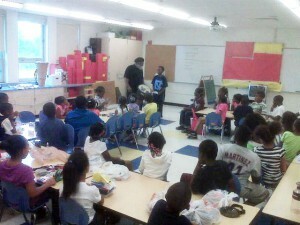 Our program focuses on key areas such as: academics, art, dance, technology and substance abuse prevention education. Participants receive an average of three hours of academic instruction a day. Breakfast, lunch and a snack are provided, along with fun activities. Physical activities include: Ultimate Frisbee, Capture-The-Flag, Fun Teambuilding Games, Soccer, Basketball, etc. Our youth groups are small and limited to 10-12 participants per group, maximum. 1409 E. Livingston Avenue, Columbus, Ohio 43205.